Types of Hardwood Floors - Finished Hardwood Floors - 12th & Oak Flooring Co. Welcome to the 12th & Oak Blog! We are glad someone cares about hardwood flooring as much as we do. Here you’ll find helpful information and our news. Looking for more? Contact us today and we would be happy to help you with your hardwood flooring needs. If you are considering hardwood floors, you might be a bit overwhelmed by the variety available. From the types of wood used to the method that is used to actually make the flooring, you have quite a few options to choose from when you want to upgrade to finished hardwood floors or unfinished hardwood floors. Here are a few considerations to keep in mind. Before you can use your hardwood floors, you will need to have the hardwood finished to prevent damage. The question is whether the floors should be delivered already finished (called factory finished) or not finished until they are installed in your home. Factory finished hardwood floors are quicker to install because the finish has already been added to the wood. In addition, you’ll be able to walk on them right away. Unfinished flooring requires a curing time before you can walk on them because they’ll be finished in your home. They are beneficial, however, if you need to have the flooring matched to existing flooring. Solid wood flooring is, as the name implies, made from a single piece of wood that is about 3/4″ thick. Engineered wood, on the other hand, is made from multiple wood veneers pressed together. Solid wood can be sanded and refinished several times while engineered wood might be able to, depending on the thickness of the top layer. Engineered wood tends to be more stable and isn’t prone to expanding and contracting in response to changes in humidity. 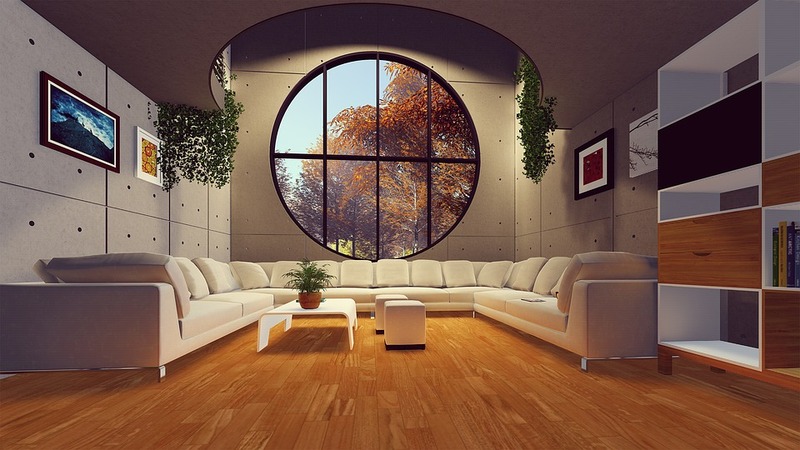 There are many different types of wood that can be used in hardwood floors. Your choice will depend on what the flooring is being used for as well as your personal preferences in terms of color and grain. Popular domestic wood species include oak, maple, cherry and birch. Popular exotic wood species include Brazilian cherry, mahogany and tigerwood. Your wood flooring specialist will talk to you about all of the many options available and will help you choose which type of hardwood floors will suit your needs the best. Call us with your hardwood flooring questions and we will help you make the best choice for your unique circumstances.